Indian Premier League is the richest cricket league in the world with a valuation of $6.3 billion as per the latest IPL brand valuation report from Duff & Phelps. The IPL has a huge viewership base. The first 2 weeks of the VIVO IPL 2019 tournament saw 345 million viewers tuning in from across the country. These viewership numbers are a goldmine for advertisers and sponsors. IPL has numerous sponsors and sponsors for their tournament and even the IPL teams have their own set of advertisers. 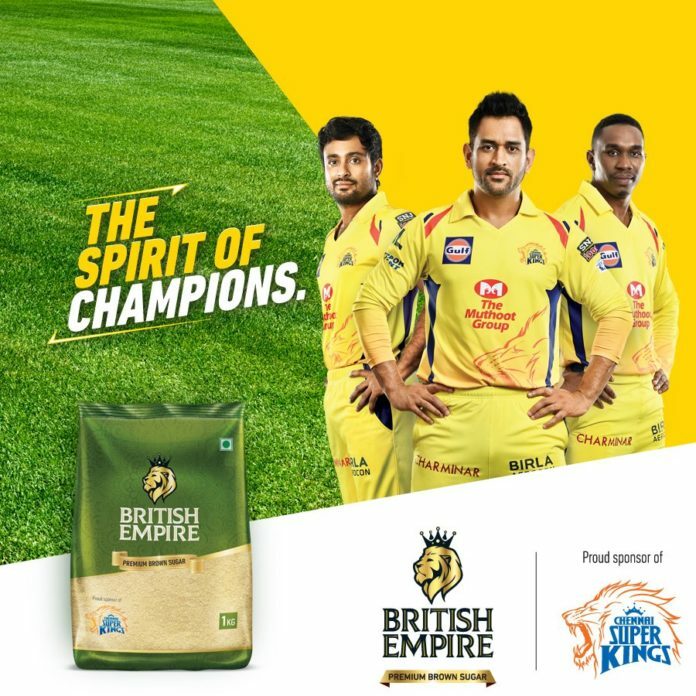 However, recently there has been a huge uproar amongst fans as they found out that defending champions Chennai Super Kings have been sponsored by a company called British Empire which is a European Pale Lager style beer brewed by SNJ Breweries Pvt. Ltd. in Chennai. What is the pride in the British Empire ? You should really redo your brand positioning for india. And @ChennaiIPL you just lost my support ! Millions died in India during the British Empire ! We Indians don't have any sensitivity on the issues pertaining names and all on the contrary we relish our past legacy because of the colonial hangover. British empire! That's one of the most hated chapters of human history. Why any Indian should feel proud of this name? @ChennaiIPL must've thought what a great honour it is to be sponsored by British Empire. This IPL franchise is stained from head to toe. How about changing the company name to something non-offesnsive? British Empire, really?